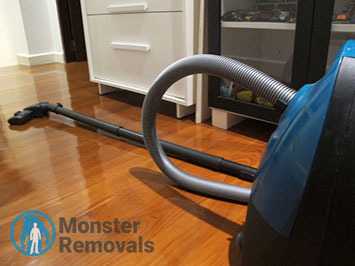 Looking for professional advice on how to make your home or office move swifter and more efficient? 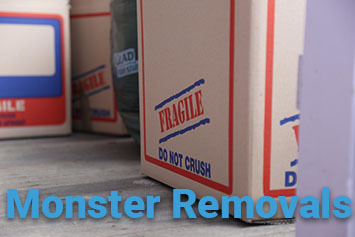 If that’s the case then the Removal Tips section of Monster Removals’ website will give you the answers. We maintain a comprehensive source of advice and information covering a wide range of issues concerning property removals and item delivery. 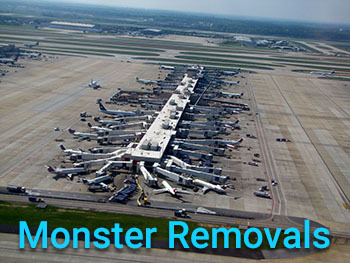 From basic advice on effective packing and protection of valuables from damage during handling and transit, to in depth guides dealing with inventory of items, removal planning and scheduling etc, you will find it all here. 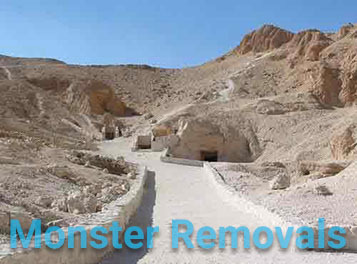 People browsing our Removal Tips page can also find information on additional but important things like redirection of mail and subscriptions, transfer of utilities and telecom services from one address to another, notifying relevant institutions when moving places etc. The content posted on the page is carefully researched and summarised for an easy read on behalf of dedicated contributors who are well familiar with the specifics of any relocation project. Our Removal Tips section is well structured and easy to navigate so finding the information you are interested in is quick and efficient. Articles featured on the page are regularly updated with relevant info so our readers never run out of new content and advice.